Fantastic to see so many children taking part in our Strive for 5 reading challenge! 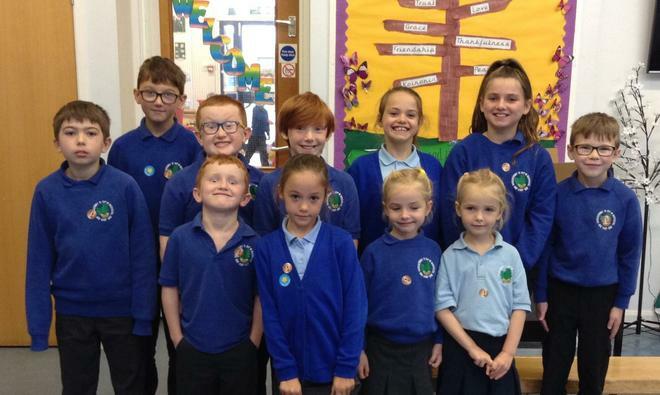 These are our Bronze Award winners who have read 5 times a week for 4 weeks. Hopefully there will be more children achieving this next week too!